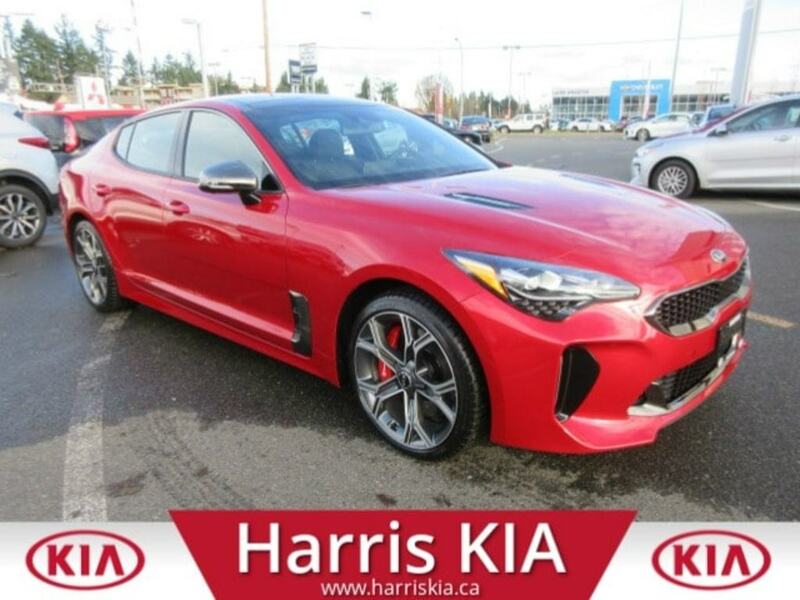 Fantastic Kia Stinger GT Limited! Just Like Brand New! Very Low Kilometers. AWD. Warranty. All the bells and whistles you could want in a Sports Car. Navigation. 360 Backup Camera. Lane Passing Assist. Heated Front and Rear Seats. Goes very very fast. Cooling Front Seats. Leather. Panoramic Sunroof. 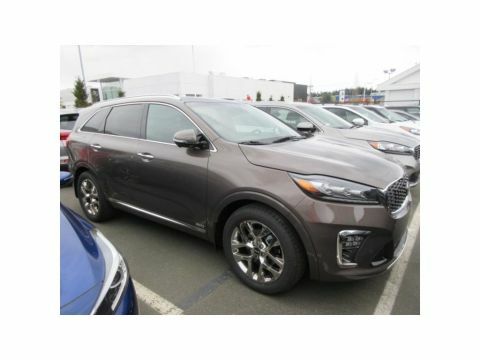 The Safety Options are extensive. Come and Take A Spin or Better Yet Buy It. Live a Fun Life Today! 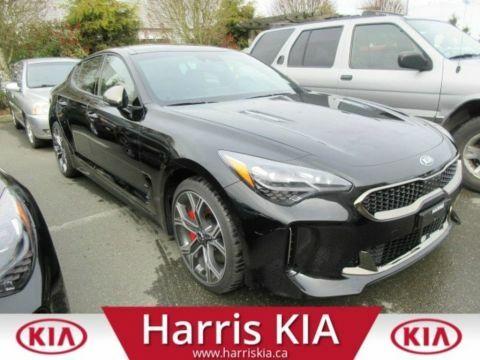 The fastest Kia ever,you'll find a potent 3.3 litre twin-turbocharged V6 engine producing 365-horsepower,376 lb.-ft. of torque and a satisfying roar as it launches you to 100 km/h in under 5 seconds. Yeehaw! !